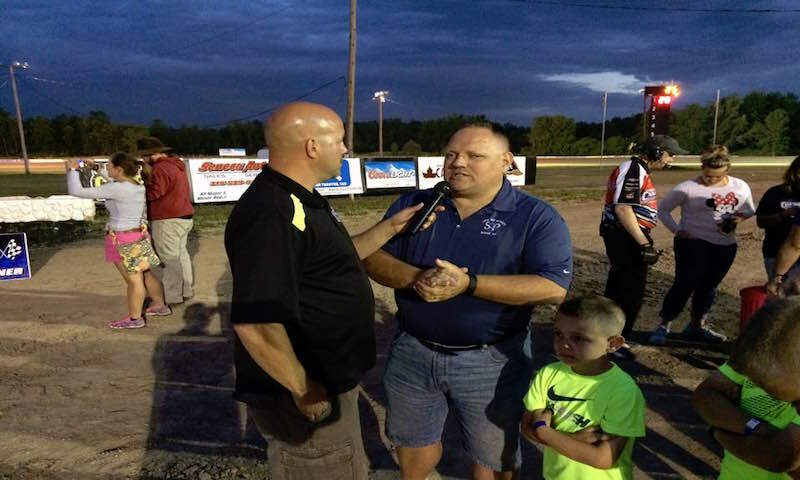 The Ontario County Fair Board and Paul Cole have signed a deal for 2018 and 2019 for the operation of the speedway in Canandaigua, N.Y. 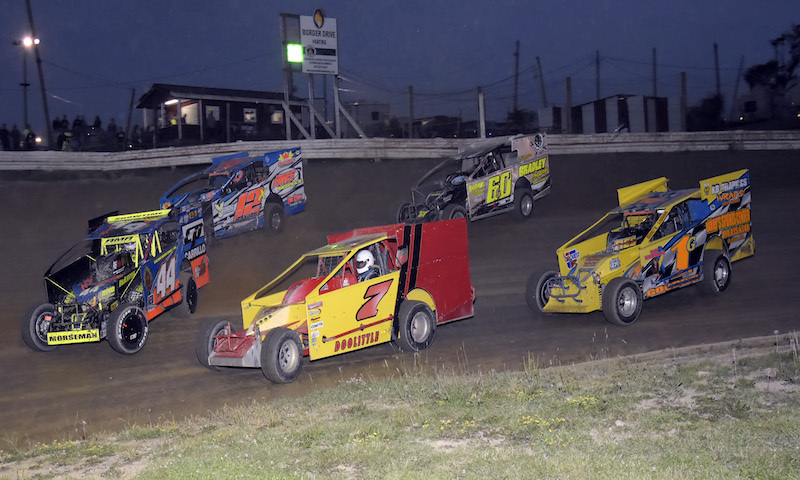 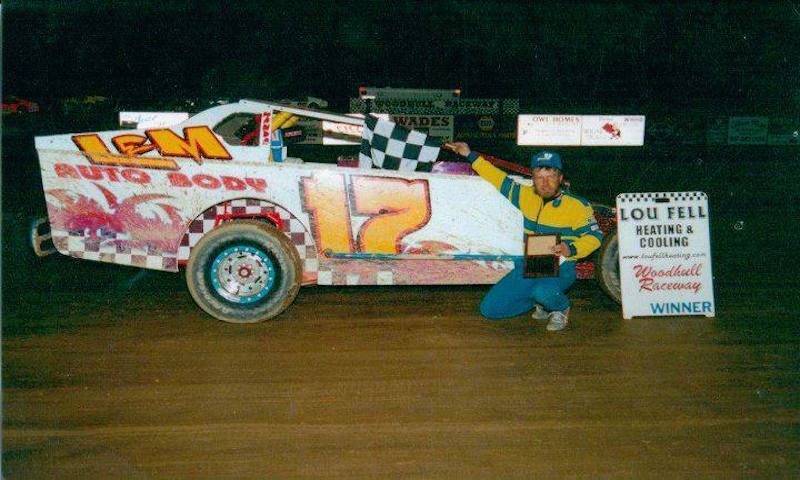 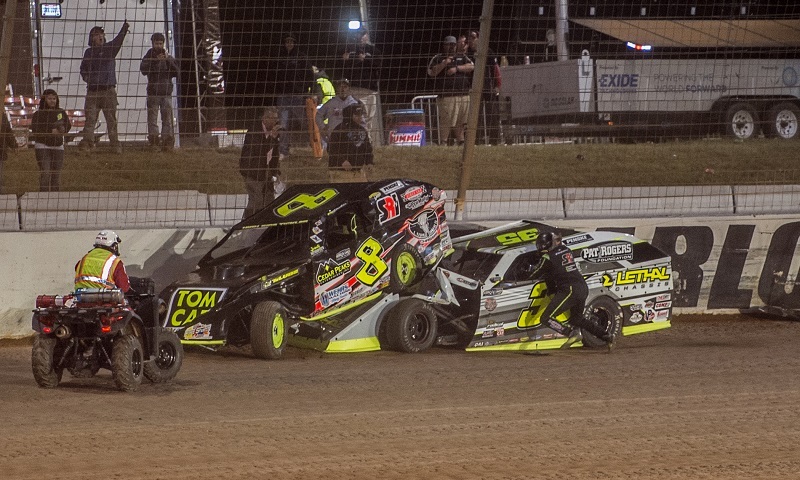 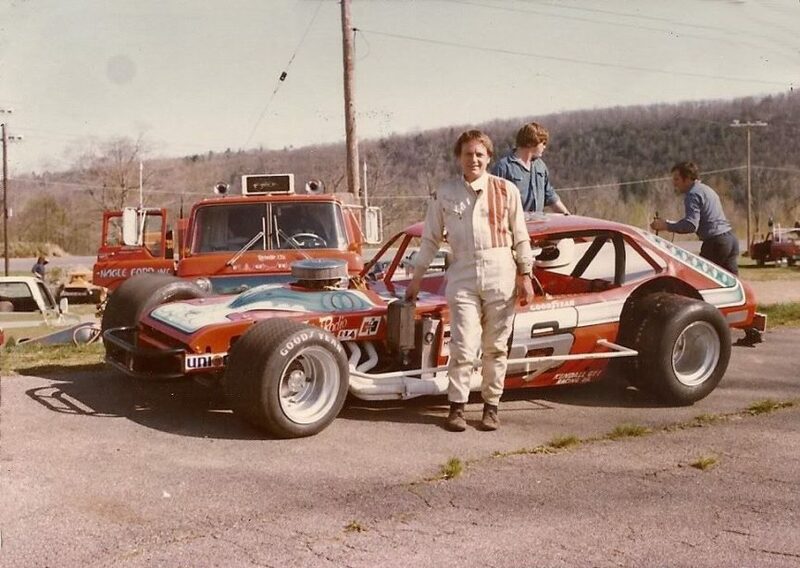 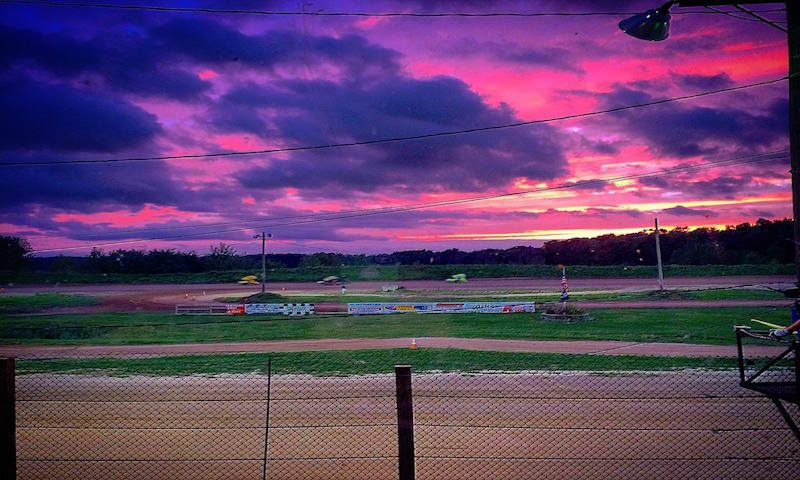 Formerly known as Canandaigua Speedway, the track will be managed and operated as Land of Legends Raceway, building off of the longtime nickname of the famed 1/2-mile dirt track. 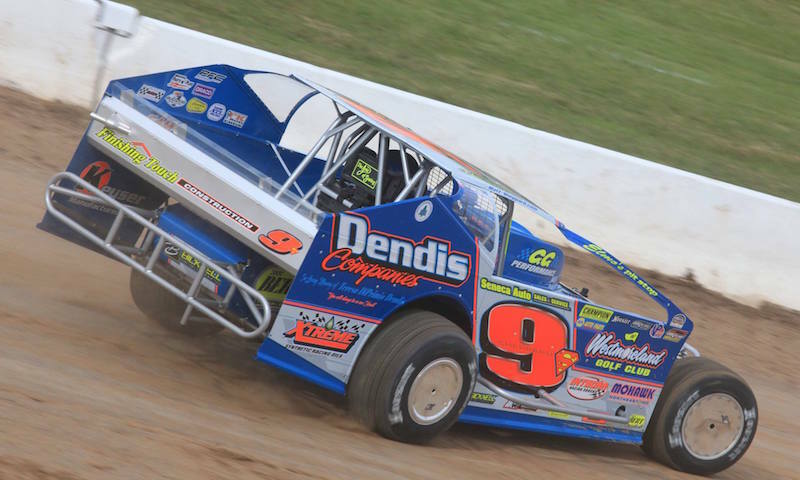 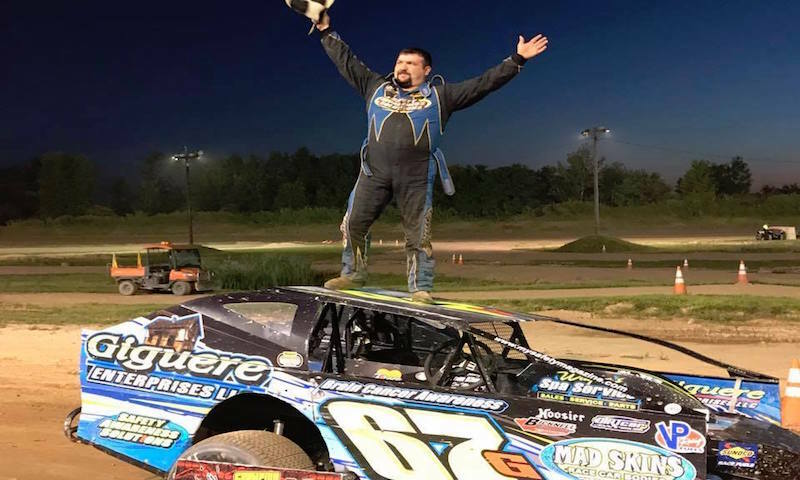 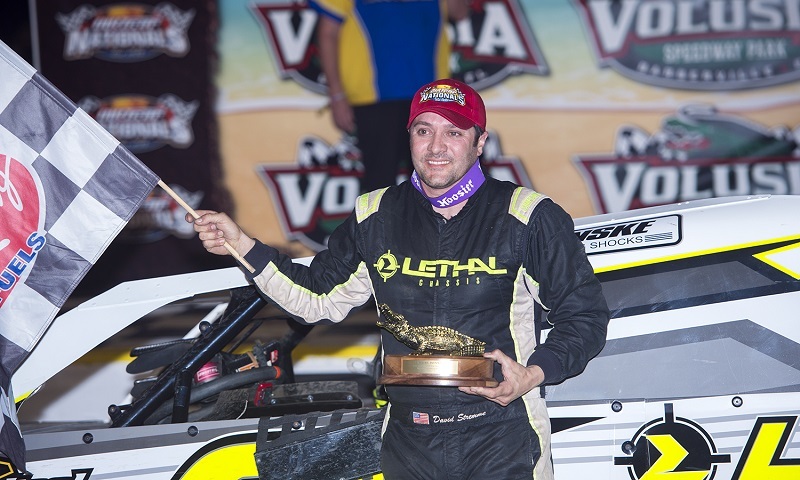 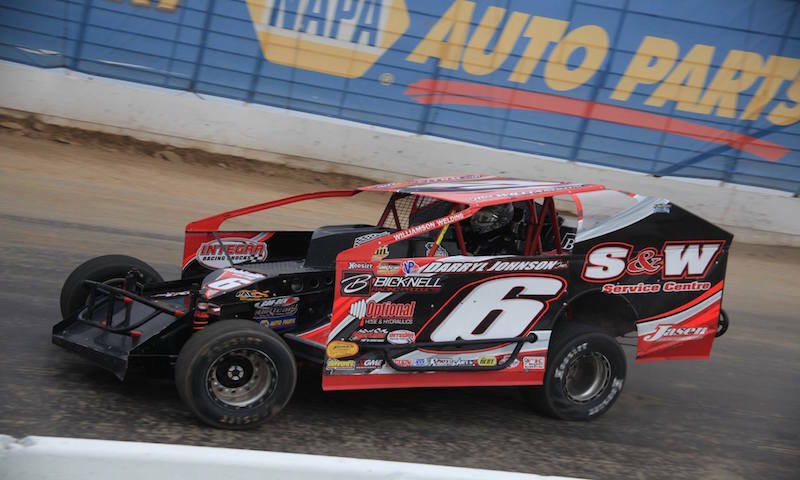 The Great Outdoors RV Superstore of Central NY will serve as the title sponsor of the 46th annual NAPA Auto Parts Super DIRT Week 358 Modified championship feature at Oswego Speedway on Oct. 7.